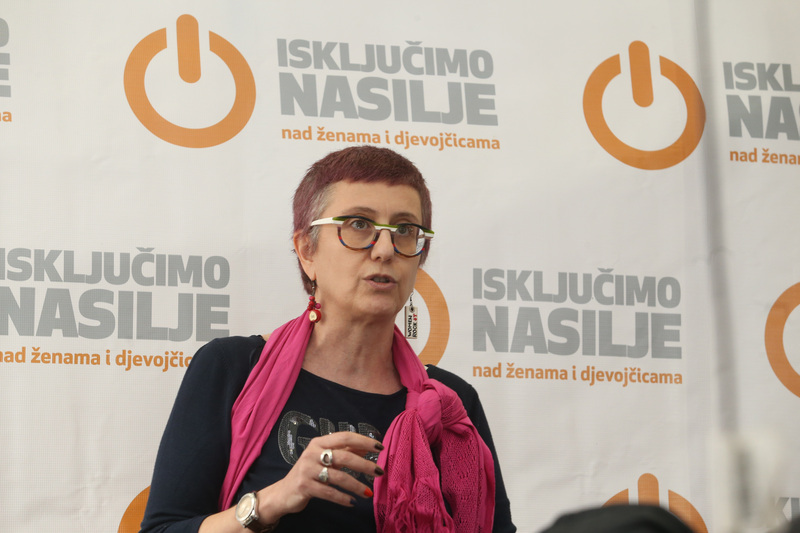 Propulsion Fund, with the support of Mediacentar, Sarajevo and Foundation Cure, Sarajevo delivered a campaign revolving around harnessing IT solutions within the UN Women 16 Days of Activism against Gender-based Violence campaign. 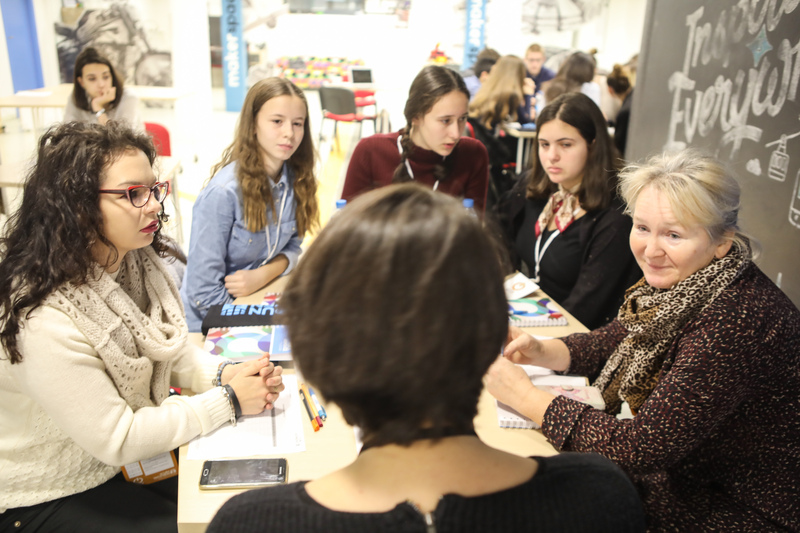 The campaign included organisations of Ideathons in Banja Luka and Sarajevo, as well as Hackathon in Saraejevo resulting in developing IT solutions focused on the following areas: Providing information on gender stereotypes, particularly the ones that might lead to gender based violence among youth and violence against women and girls; Providing a safe and anonymous platform for interactive online consultations and advice from service providers/professionals that work on SOS lines. Ideathons are designed as one-day brainstorming events for teams and individuals with ideas for IT solutions which could create systems of support, prevention models for gender based violence, stereotypes and prejudices, where thematic mentors would provide guidance and insights in order to push authors of ideas into developing realistic and truly useful idea solutions and apply with them to the Hackathon. Hackathon had six teams participating and developing IT solutions which were resolving one of the key themes of focus: Building an interactive online consultation platform for users, Sharing resources, information and support related to violence against women, Raising awareness on violence against women and gender-based violence. During the Ideathons the mentorship support which teams and individuals with ideas for IT solutions received was thematic and was provided by mentors with extensive experience in gender violence prevention, support systems for violence victims, women rights and feminism, but for the Hackathon we opted for providing both thematic and technical support. UN Women awarded the best ideas/tech solutions developed through the Hackathon with development of the solution and tech and mentorship support. 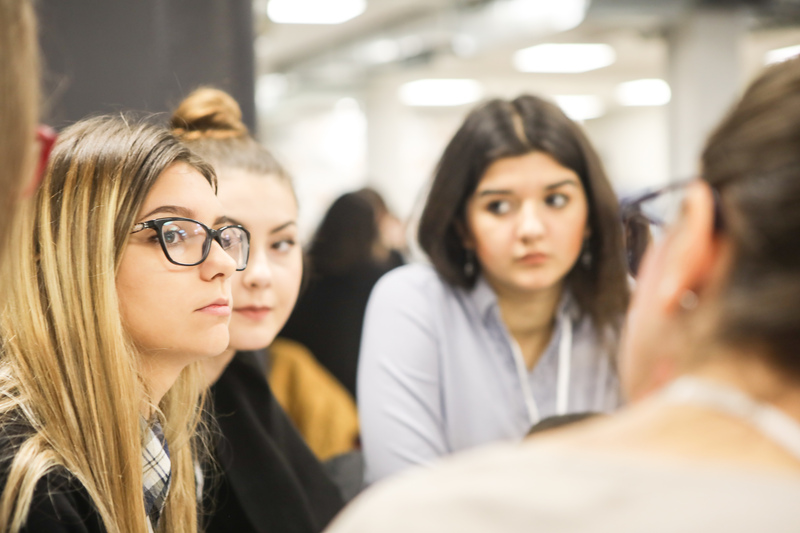 There were several tools used for the campaign promotion: social media (Facebook, Instagram and Twitter accounts of UN Women in BiH were allused) and web page 16dana.ba. Visuals, photographs, animations and video material were all used to promote the campaign. Mediacentar has organized 2 press conferences, attended by 12 journalists, with 6 TV appearances, 2 radio appearances and 28 media articles about the campaign.